The University of Illinois at Urbana-Champaign fraternities and sororities are each affiliated with a council. With an elected executive board and committees, each council serves as the official governing body for a set of organizations. Councils promote communication, exchange of ideas and general engagement for the betterment of the fraternal community. A tradition at Illinois since 1972. 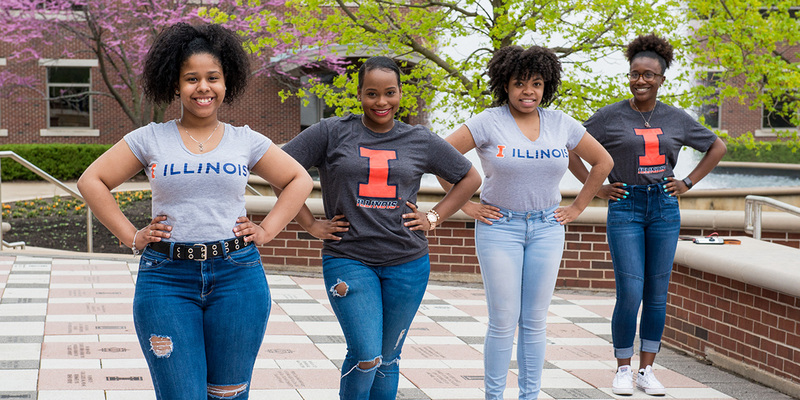 The Black Greek Council (BGC) is the umbrella organization for the University of Illinois at Urbana-Champaign's Black Greek Letter Organizations (BGLOs). The council promotes interaction and the exchange of ideas among its member organizations through meetings and cooperatively engages in service events, campus and community programs, and social activities. Illinois is home to many milestone organizations having been on campus for more than 100 years. A tradition at Illinois since 1911. 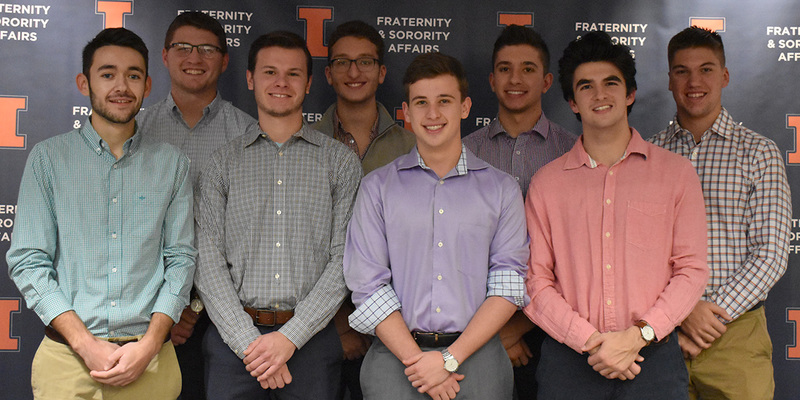 The purpose of the Interfraternity Council (IFC) at the University of Illinois at Urbana-Champaign is to govern and preside over its corresponding chapters and more than 3,700 fraternity men on campus in an effort to promote the common ideals of brotherhood, scholarship, and service. While aiming to maintain a positive relationship between all fraternities, IFC continues to be a liaison between the fraternity community and the university. 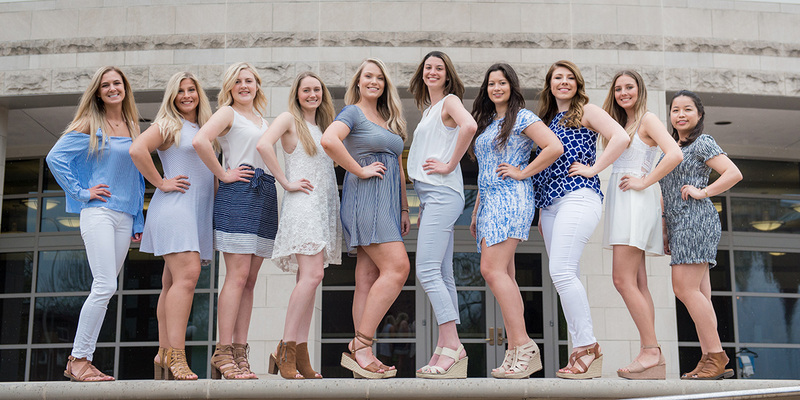 The University of Illinois at Urbana-Champaign Panhellenic Council (PHC) is the governing and policy making body for more than 20 sorority chapters. It encourages maintenance of high social standards, scholastic achievement, and participation in activities. Panhellenic women strive to unite chapter women, strengthen their values, and establish common goals. The council works to provide quality educational programming for member chapters, as well as opportunities to participate in philanthropic, service, and social activities. A tradition at Illinois since 2003. The United Greek Council (UGC) is the umbrella organizations which consists of more than 20 cultural fraternities and sororities. UGC serves to promote culture, enhance personal and professional development, maintain a strong focus on service and provide an emphasis on academic excellence in higher education through programming and collaborative events.